Last month, Austin Animal Center had a 97% save rate. The month before that it was also 97%. And the month before that, it was 95%. Since 2010, Austin, TX, has had better than a 90% save rate, month after month, year after year. But drive three hours on I-35 and you’ll get to Dallas. So close and yet worlds apart. Dallas already kills better than one out of every two animals who enter the shelter, but just announced it will round up and kill even more. This is no surprise, as Dallas Animal Services has a long history of killing in the face of alternatives, even with rescue groups en route. Even a “bucket full of kittens” who just needed TLC. Even allowing a cat to starve to death in its facility. Instead of working diligently to end the killing by comprehensively implementing the programs and services of the No Kill Equation, Dallas Animal Services apparently intends to increase its “live release rate” by outsourcing the killing to someone else. The city pound announced it is looking for a vendor to kill the animals on its behalf. And one city council member allegedly suggested shooting strays from helicopter gunships. But if you criticize the shelter, if you exercise your First Amendment rights to free speech and to petition the government for a redress of grievances, Dallas will respond by having you vilified on the Facebook page of the shelter’s “social media coordinator.” Name calling – such as referring to a rescuer as a “skank” – and fantasizing about rescuers getting mauled – that their faces get “chewed off” – is encouraged. 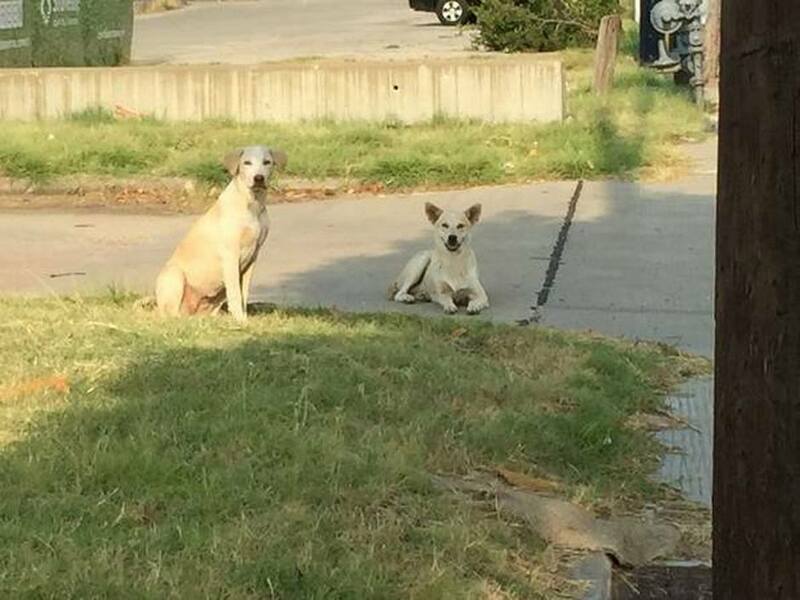 And if you try to do the job Dallas Animal Services is being paid to do but doesn’t – in other words, if you show compassion to a stray, hungry animal and feed him or her – you will be considered guilty of “littering” and subject to prosecution. Hey Dallas, isn’t it time to shelter like it’s 2015, rather than 1915? This is YOUR animal shelter. The one that blames YOU for the killing.